Disclaimer: I was provided a complimentary bottle of supplements for my review. All thoughts and opinions below are my own. So if you read my blog you know along with getting back into running after 18 months off, I am also trying to drop the extra pounds I gained during the running layoff and a few that I had still wanted to lose even before that. I had been going super strong through June & July. I had lost 22 pounds since January. But then the last few weeks happened, I call them "Camping Calories" I say they don't count while I am camping. However, once I come home, that's another story. It's almost like I have hit a weight loss plateau. It's not because I don't have the weight to loose, because I do! I just needed something to help me mix it all up and jump start my body to lose the weight again. However, something arrived in the mail this month. 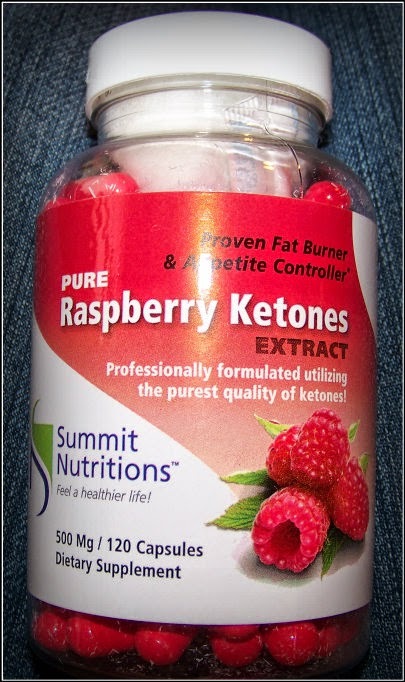 I had signed up to try out Raspberry Ketones Extract for a review. I can't say I have tried many supplements if any for weight loss in the past. But let me tell you the 3 reasons why I had originally decided to try this one. 1. It's all natural, this particular supplement product is 100% Raspberry Ketones Extract there is nothing else added to it, no weird chemicals I can't pronounce just Pure Raspberry Ketones. 2. It's made in the USA. Let's face it with the current economy and state that our country is in, we need to keep the business here. These days if you are like me, you look for products that keep the jobs and dollars here! 3. It had my curiosity, I remembered hearing months back some T.V. programs talking about it. Although I couldn't remember all they said, I just remembered people raving about it, and I won't lie it has my curiosity. What does the product advertise it will do? 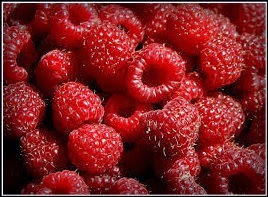 I have only been taking the Raspberry Ketones for a short time. I don't want to lie or mislead you, I just want to tell you what I have noticed so far. The capsules are easy to swallow, they are a little bigger in my opinion but I personally have not had any problems swallowing them since they seem to be gel coated and go down easily. First I can tell the Appetite Control part is working a little. It's still to early to tell if it is a mind thing or really from the supplement. But either way, its a good thing and I'll take it! Because you take 1 pill 30 minutes before you eat 2X's a day, and I drink it will a full 8oz glass of water. That in itself helps you feel fuller before you sit to eat the meal, so yes you don't eat quite as much because of that. Aside from that I have noticed my desire to snack between meals is down a little. So my thoughts on Appetite Control, I am giving this a thumbs up! 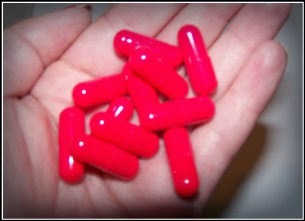 As for it being a Proven Fat Burner, well that is still to be determined. I haven't been taking it long enough to really notice a huge difference, I believe it will be a few more weeks before I can tell for sure. However, I promise I will share an update later on in the coming weeks. My hopes are high, I do have lots more pounds I want to lose. Possibly by taking the Natural Raspberry Ketones Extract in combination with a healthy diet and getting out and walking and running each day this will hopefully jump start me again and get me back on track and dropping the pounds again! I am hopeful this will be exactly what helps me get over this I guess you could call it weight loss plateau that I have hit the past few weeks. Because it's all natural, I am not worried about any side effects, and I think it's a good healthy alternative for assistance on weight loss. I haven't tried supplements like this before, so I am excited and intrigued to see what results I receive after a couple of months on it! Have you ever tried a supplement before to help with weight loss or appetite control? 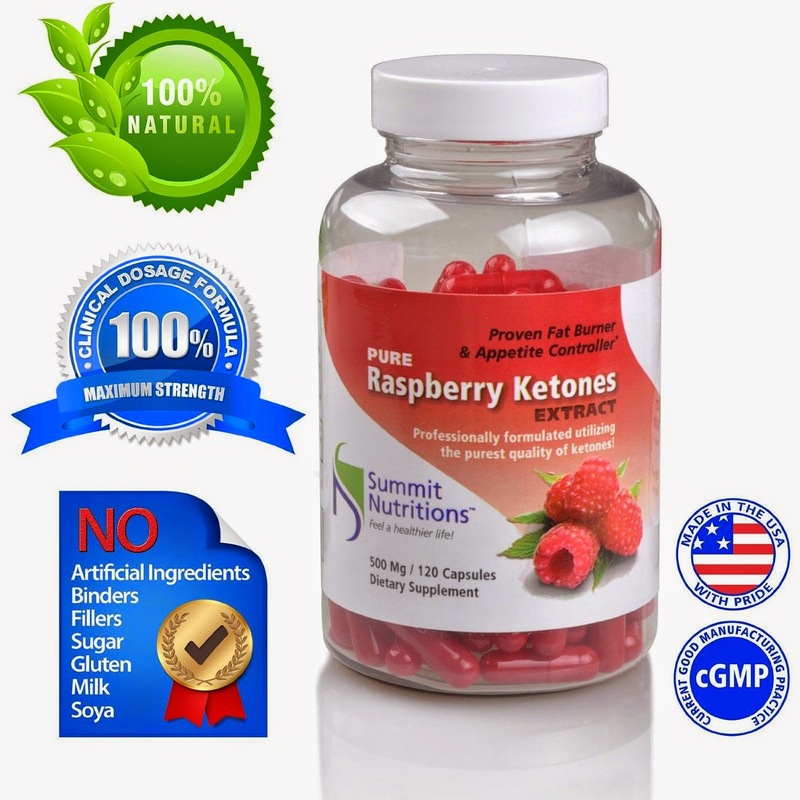 Have you tried Pure Raspberry Ketones Extract before? If you've tried this, or other similar supplements have they worked for you?